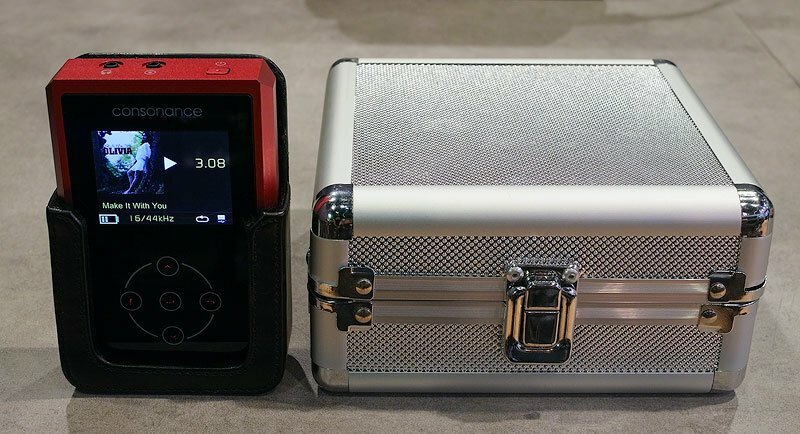 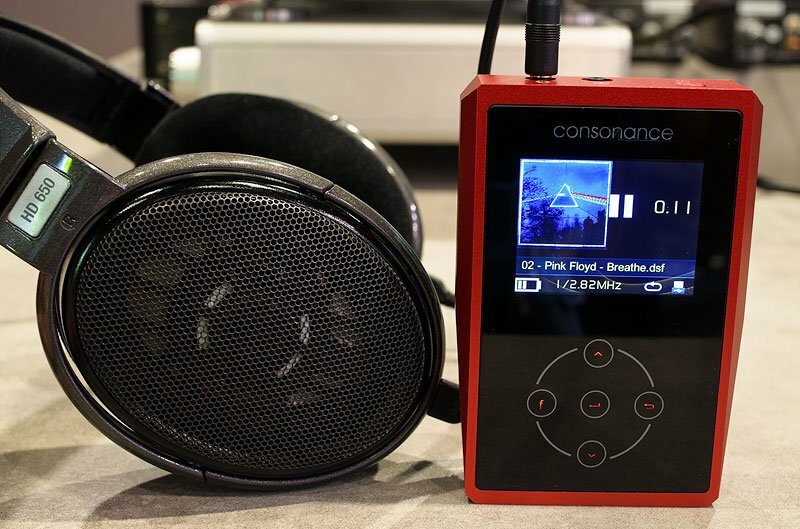 Full Music Format :Ready for DSD 2.8M/5.6M. 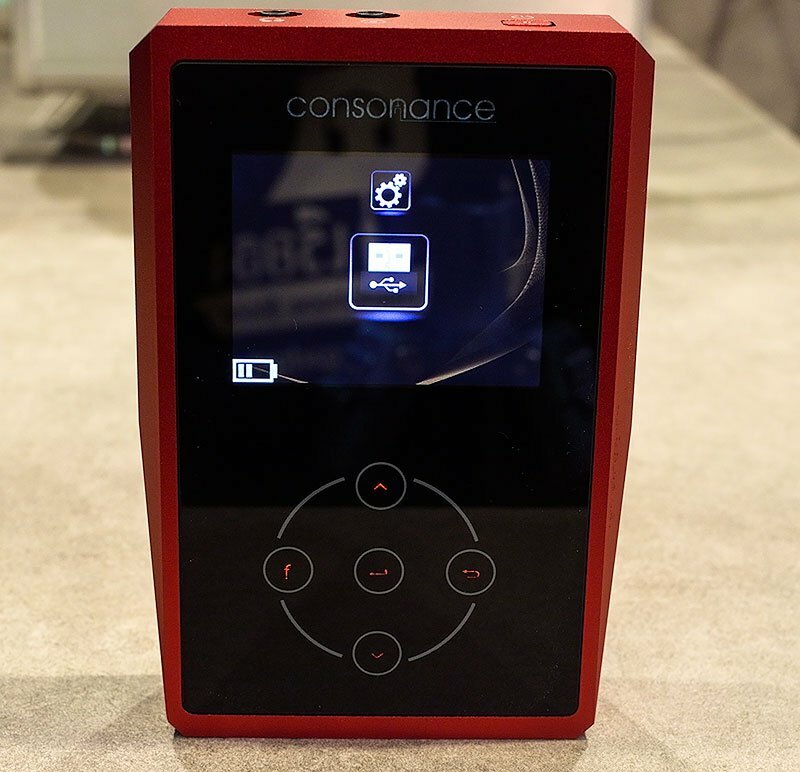 Support DFF, FLAC, ALAC, WAV, AIFF, APE lossless formats. 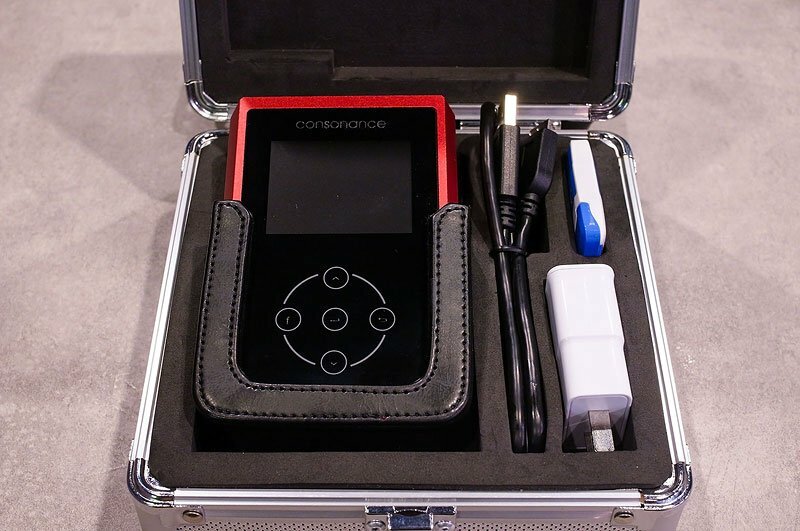 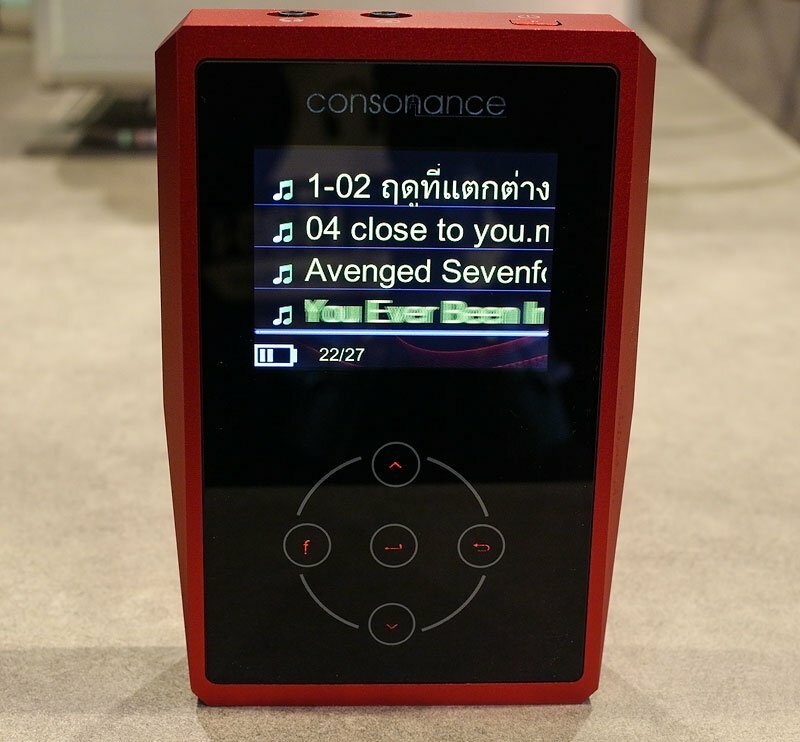 "รีวิวเพลเยอร์ Consonance Suzanne ไซส์ใหญ่ สไตล์อนาล็อกจ้า"